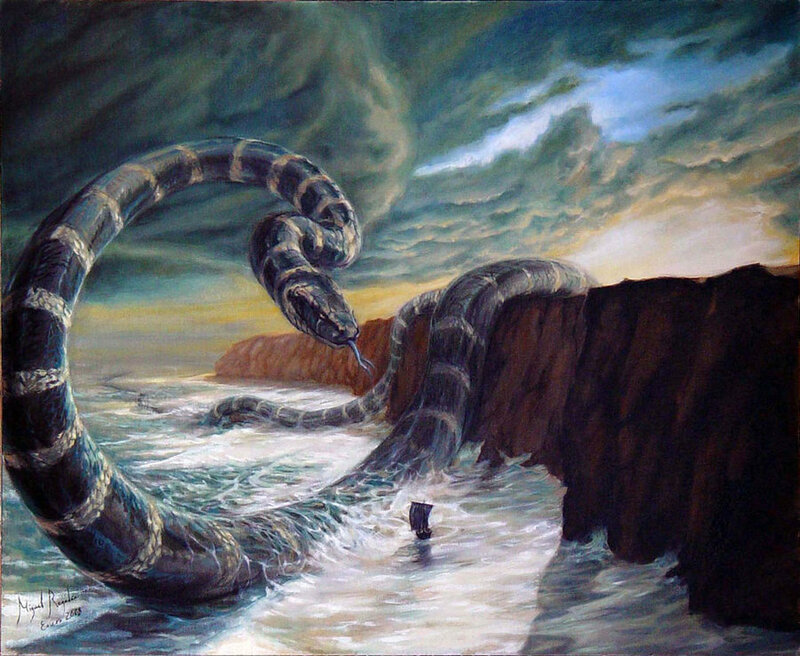 The serpent has a long history of being a maligned creature both for it’s bite, and as a symbol of evil. Snakes, especially in the American South, are often outright killed because they are closely associated with the Devil in Biblical mythos, and sometimes for no other reason than ignorance. Even venomous species are more feared than necessary. Venom is a good reason to fear, and respect their distance. However some are actively sought out, and killed out of fear. Most snakes want little to do with humans, and when they get caught in our path it’s usually because they’re just passing through an area. Before we became the hominid we are today, the first mammals were possom-like animals that lived in the trees of jungles. It is likely that we still retain the archetype-image of this predator in the most primal parts of our brains. An old recognition of fear passed down genetically over eons. Perhaps this is why so many people still have a fear of snakes in general. Fortunately, we have much less to fear from them now, and many have started to love the reptiles. A great deal of people now keep them as pets, study them, and even breed them for beautiful colorations. Not all cultures have demonized snakes, and some of the more positive symbolism from ancient peoples still survives today. In the Bible, the serpent represents evil, and yet also fertility, life and healing. In Greek mythology, snakes take on the symbolism of rebirth, transformation, immortality, and healing. The ancient Greeks considered snakes sacred to Asclepius, the god of medicine. He carried a caduceus, a staff with one or two serpents wrapped around it, which has become the symbol of modern physicians. 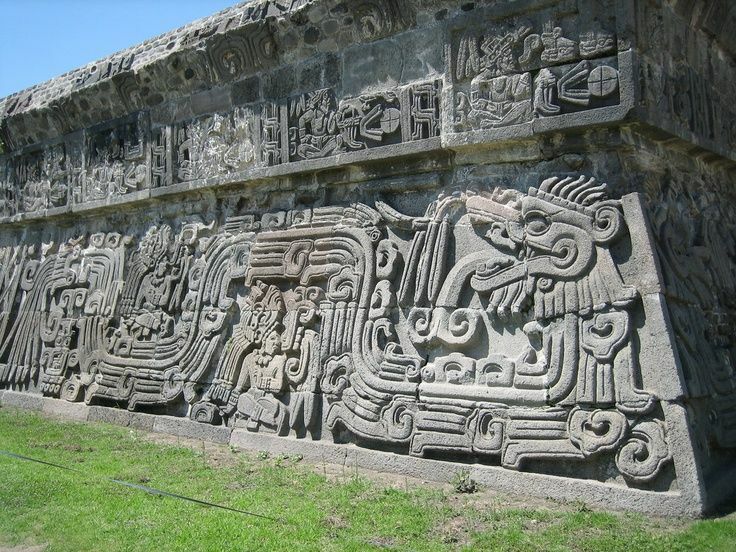 The American snake-god was the Aztec spirit of intelligence and the wind, Quetzalcoatl (“Plumed Serpent”), who was balanced by the evil spirit of sacrifice, the Serpent of Obsidian Knives which was one of the four pillars supporting the sky. 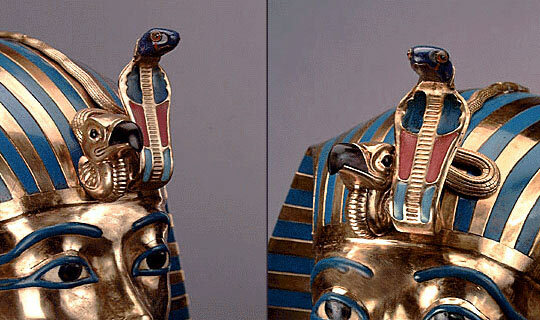 In Ancient Egypt, the cobra was believed to symbolize sovereignty, royalty, deity, and divine authority. Native American myths from many tribes tell of wicked woman having affairs( and occasionally children) with snakes, a snake-woman who brought agriculture to the people, and the origin of snakes themselves. It is no wonder these reptiles have had such a sordid history with humankind. One culture villifies them, while another worships them. At least now, there is a lot more we know about them, and that we can continue learning. They aren’t demons or gods, but survivors just trying to go about their days, catching a meal, finding shelter, and passing on genes. Found this guy stretched out on a sidewalk. I thought it was injured or dead, but nope. It curled around my hand, never tried to bite, and let my take a few photos. It was released back in the bushes near where I picked it up. It actually reached out for the branches, so up it went. Here’s a great organization dedicated to the preservation of imperiled reptiles of North America to check out. Amazing photos and stories. ← Prints & Originals Available Now!